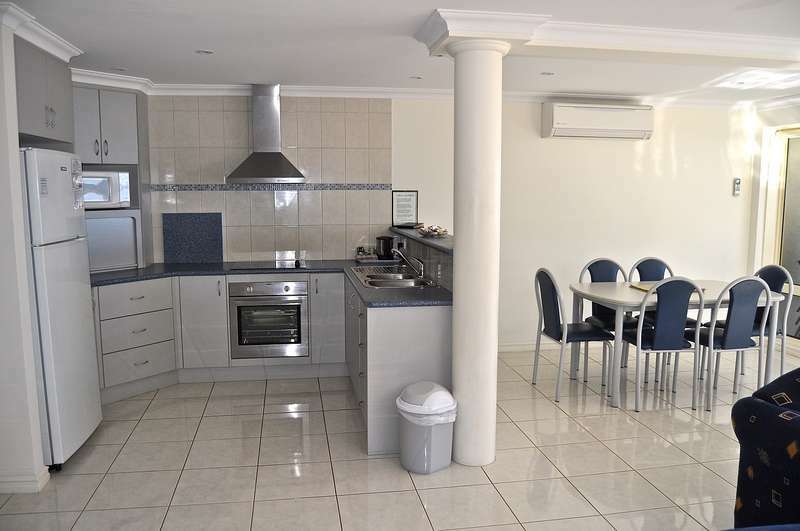 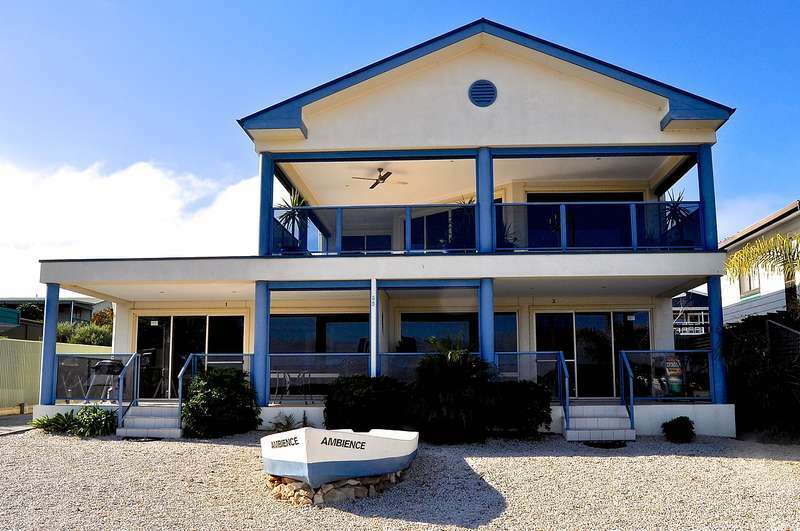 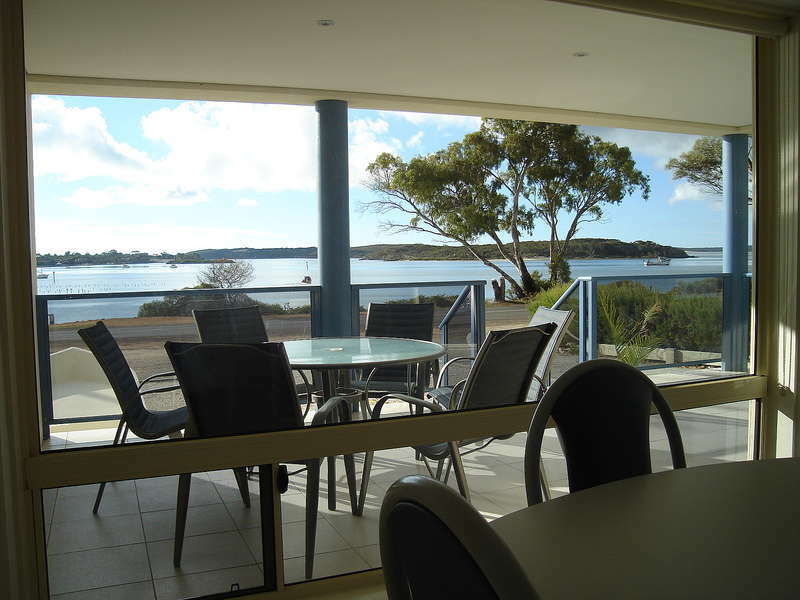 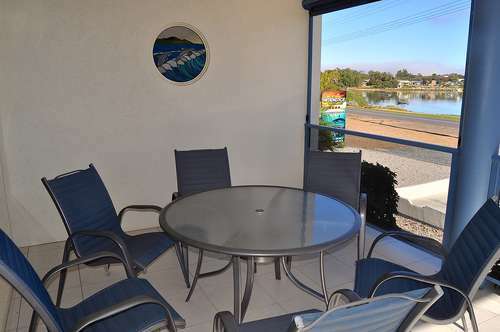 Ambience Apartments are the only official AAA 4 star rated accommodation in Coffin Bay. The first of 2 luxurious properties , Ambience Apartment 1 is only 40 metres from the water`s edge with uninterrupted views of the bay. 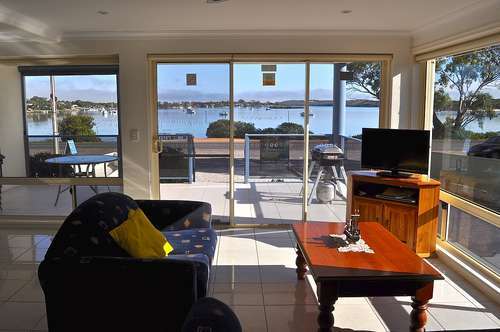 The perfect place to relax on the large balcony with magnificent views of Kellidie Bay and the town of Coffin Bay. The location is ideal - only 4 doors from the 1802 Oyster Bar + Bistro, Oyster Walk just across the road and walking distance to the town amenities. 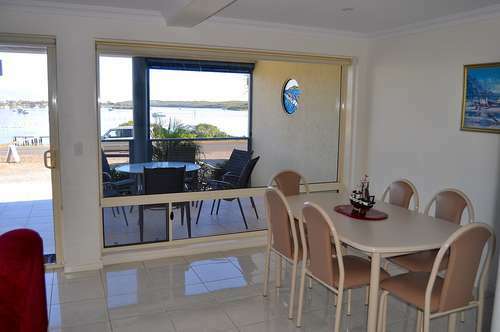 Ambience Apartment 2 is next door making it a great option for two families. Ambience Apartments have a separate laundry with washing machine, dryer and freezer, undercover fish cleaning table and large parking area for boats. 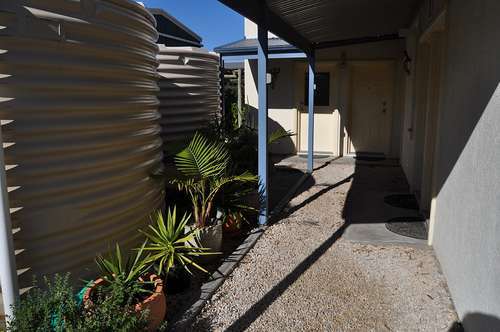 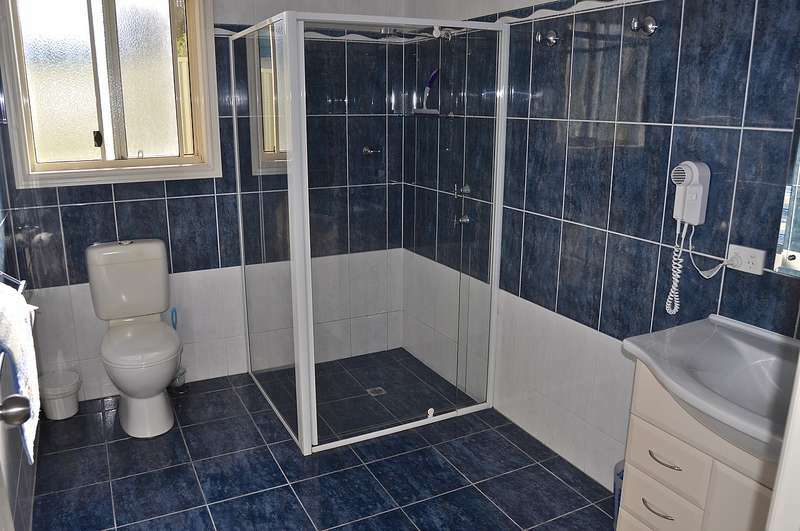 This property is "request only" and needs owner approval before accepting the booking. 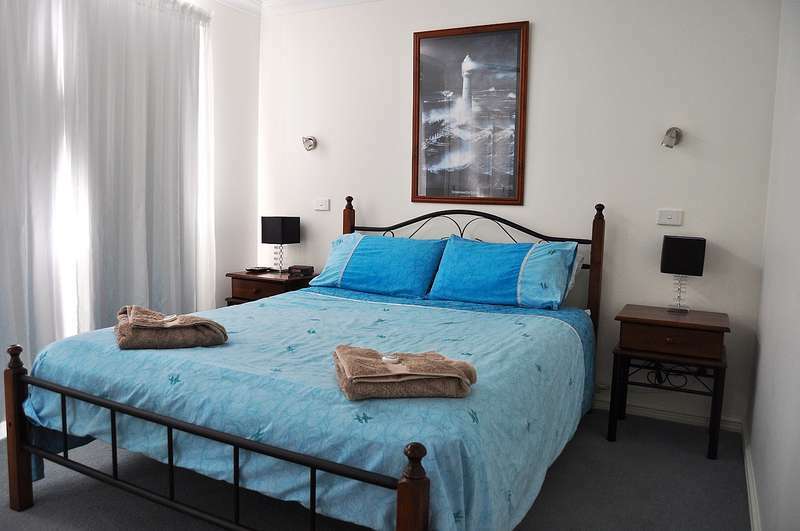 Extra guests $15pp. Cleaning and booking fees apply.